Are you tired of layering with hats, gloves and scarves every day? Are you tired of trudging through weeks where the warmest weather you have to look forward to is 31 degrees? The winter is depressing, it’s a proven fact. Well we’re here to tell you that you don’t have to take it anymore! You can make the warm weather of summer last all year round. “How?” you may be asking. Well, it’s simple – just follow this guide of where to cruise to in the non-summer months, starting with October. You’ll get to unwind in style on a beautiful cruise, visit exciting destinations and, most of all, you’ll stay warm. 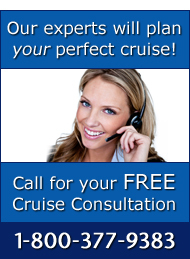 By Greer Jackson, Client Services, The Cruise Web, Inc.
I’m the poster girl for having an endless summer. I’ve escaped snow and freezing temperatures twice this winter, most recently I took a Carnival cruise to the Western Caribbean visiting ports like Ochos Rios, Grand Cayman and Cozumel, but in December I had the opportunity to cruise around Hawaii. I had been to this warm tropical destination 30 years ago for my parent’s wedding anniversary and I knew I wanted to go back. Ok, how many did you get? Don’t be shy… there are a lot of states out there and sometimes its hard to remember all of them. We think every state you missed deserves a trip. If you’ve been to that state you’ll probably remember it next time. So this year why not resolve to learn more about the United States. 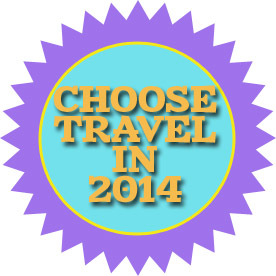 For 2014 I resolve to travel around America. It’s been over a year in the works, but Norwegian Cruise Line’s Pride of America has come out of her $30 million renovation with a major facelift. 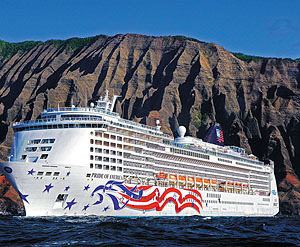 The ship is the only cruise ship to sail in and around Hawaii without any stops on the continental United States. The upgrades were announced last year and in March the ship entered a 14-day dry dock. 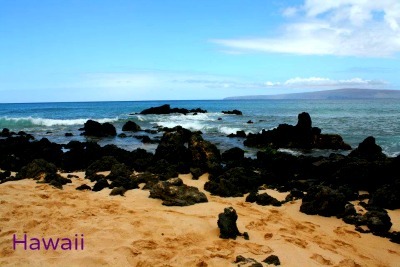 By Fiona K., Client Service Representative, The Cruise Web, Inc.
Hawaii had always been a place I wanted to visit. I had a chance to go there for college, but regretfully I didn’t seize the opportunity. 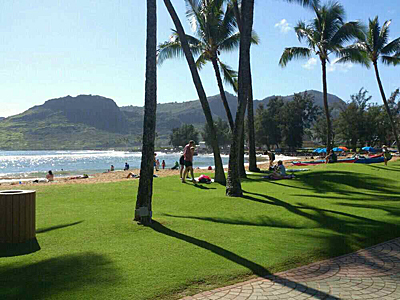 My family previously vacationed in Oahu for a couple of weeks but I wasn’t able to join them at the time. 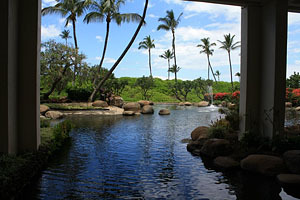 So last December, I had a vacation coming up and I decided this was the time that I would get to experience Hawaii. I’m so glad I finally got the opportunity to visit this beautiful set of islands, and visiting Hawaii via a cruise was the perfect choice! 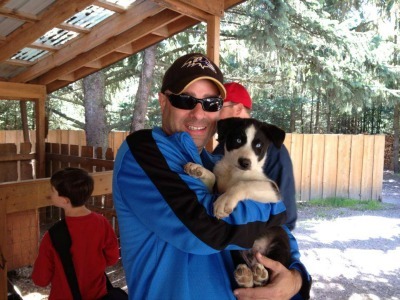 By Mike Harris, Sales Manager, The Cruise Web, Inc. 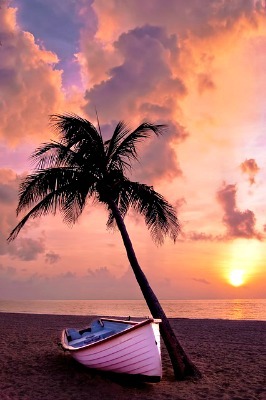 Mention “paradise” and most people will conjure up images of pristine beaches and lush, tropical islands. 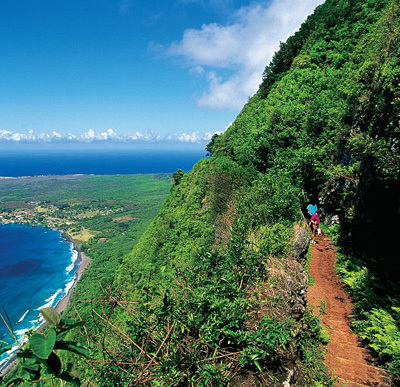 Princess Cruises passengers can make paradise a reality with 10 itinerary choices to the breathtaking islands of Hawaii, Tahiti and the South Pacific between fall 2012 and spring 2013. New next season, Princess will offer more Hawaii cruises than ever before, with four ships sailing roundtrip to the islands from both Los Angeles and San Francisco. 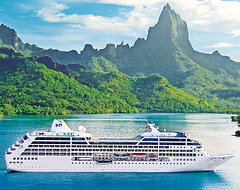 In addition, the renovated Grand Princess will make her debut voyages to Hawaii as part of her first West Coast season.